2. Built-in clock, time should be adjusted manully after a long time running. 4. Support to automatically copy the contents from U disk to SD or from SD to U disk. 9. Video format:.avi.mpg.dat.vob.div.mkv.rm .rmvb.mp4.mpegasf etc. 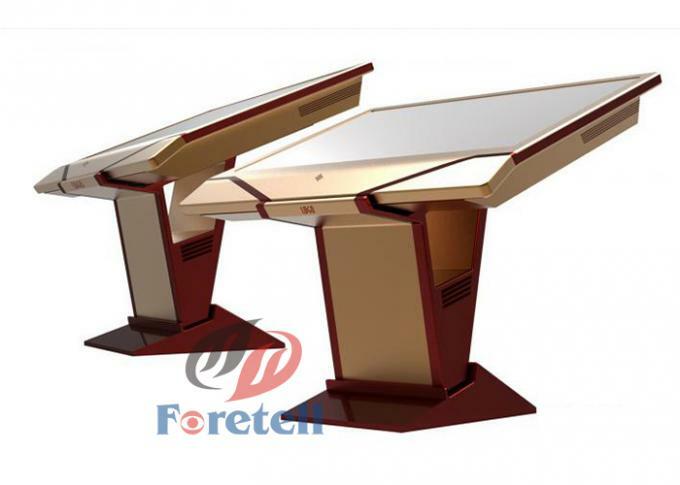 Highly specialized in the field of LCD&LED products, our company was established in 2006. We have been developing and manufacturing LCD&LED products since 2006 and furing these years we have develped our own products, such as LCD advertising players, LCD advertising displays, kiosk players, LCD monitors, LCD CCTV monitors and LCD televisions. 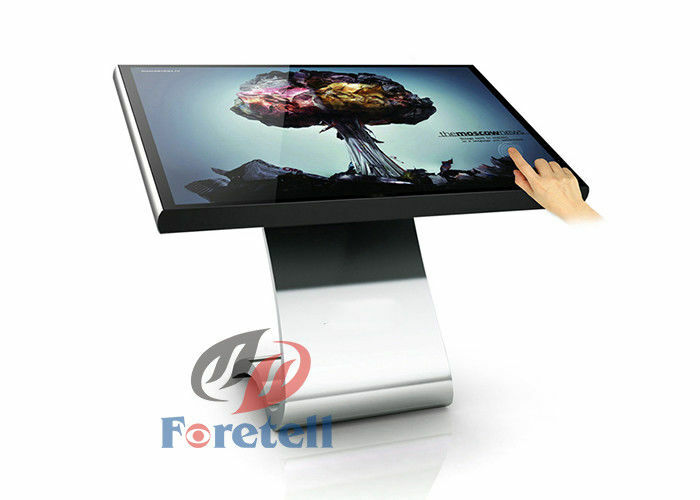 Our main products include LCD advertising players from 9 inches to 65 inches All In One Touch Screen Computer Monitor, All In One Touch Screen Printing Device, Touch Screen LCD Advertising Player, LCD advertising displays, and LCD monitors. 6. 1 year warranty for the products.